We are pleased to share with you our most recent online catalog and to introduce you to our newest images. 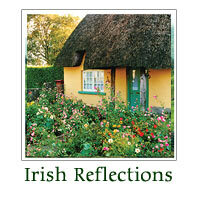 Our "Irish Reflections" line offers a distinctive collection of prints for all of life's celebrations. 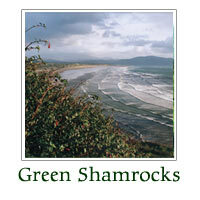 Designed for special gift giving occasions this line is a unique combination of our original photography and the warmth of an Irish Blessing. Each image has been carefully selected to complement the corresponding verse. 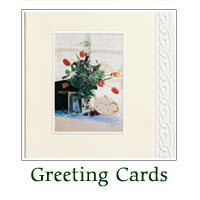 New to our online catalog are “Irish Greetings” our premier line of embossed greeting cards and “Green Shamrocks” our eco-friendly line of note cards and framed prints. Please click on an individual thumbnail below to view a particular line of product.